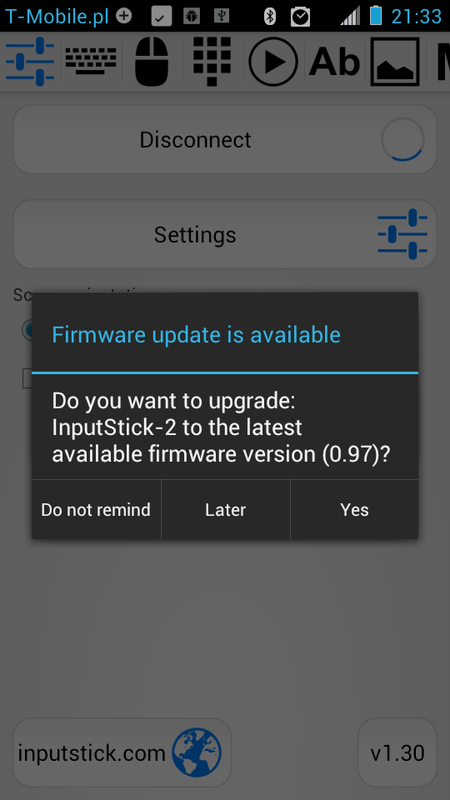 and choose "Firmware upgrade" option. Note: if device was password protected, password will be restored after the upgrade process is finished. Managing security and configuration settings. Note: some options will not be displayed if you are not using the most recent firmware. 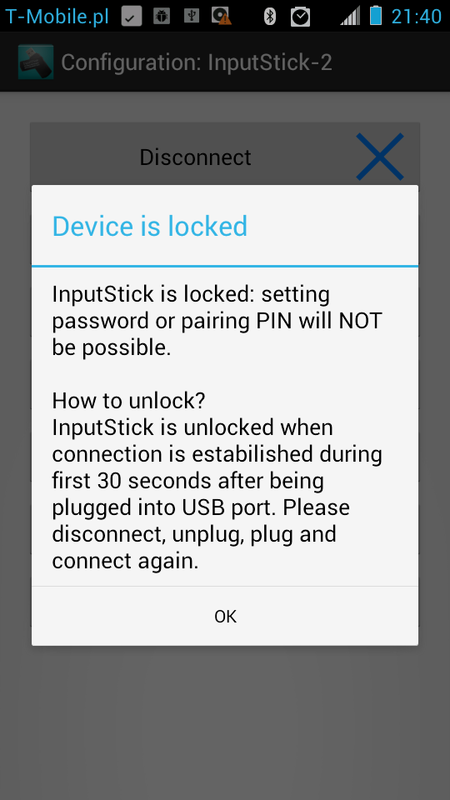 if InputStick IS NOT password protected, you will be allowed to set password or change pairing PIN only if connection was established during first 30 seconds after plugging InputStick into USB port. if password protection IS already enabled, no other protection is necessary and "lock" will not be used. 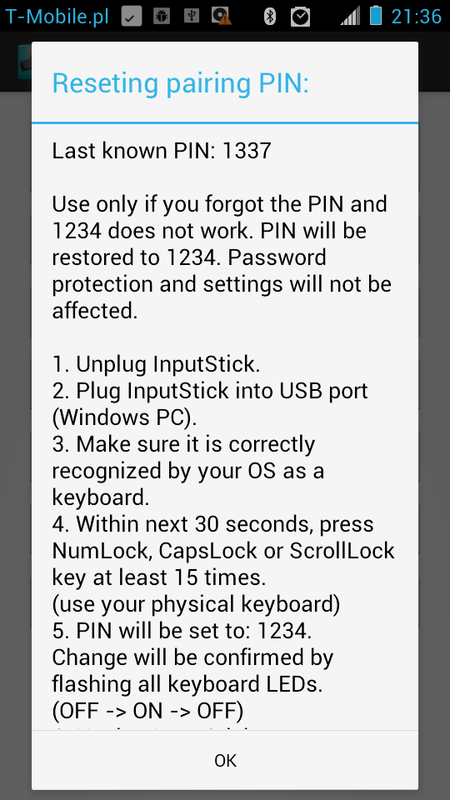 The point here is to make sure that no one will remotely set password or modify PIN if you leave InputStick without password protection, plugged into USB port. Plug (0m0s), Connect (0m15s) - InputStick is unlocked. You can set password or PIN as long as you are connected. Plug (0m0s), Connect (0m45s) - InputStick is locked. 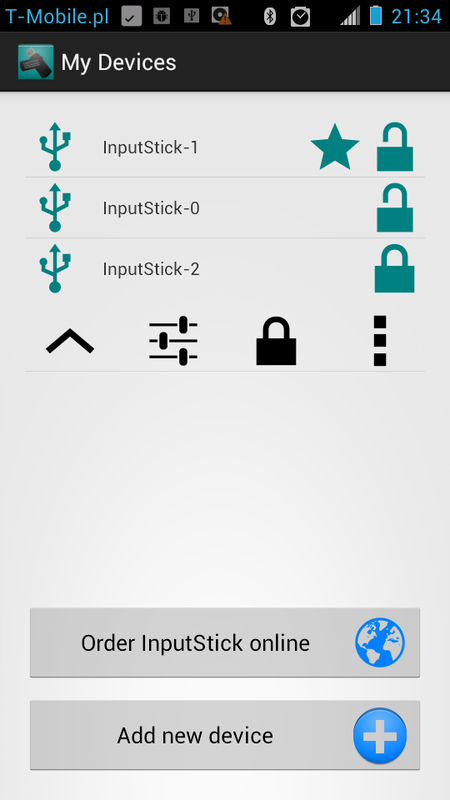 Plug (0m0s), Connect (0m15s) - InputStick is unlocked. Disconnect (2m10s). Connect (5m20s) - InputStick is locked. "Manage password" allows to enable or disable password protection and additional data encryption (AES-128). 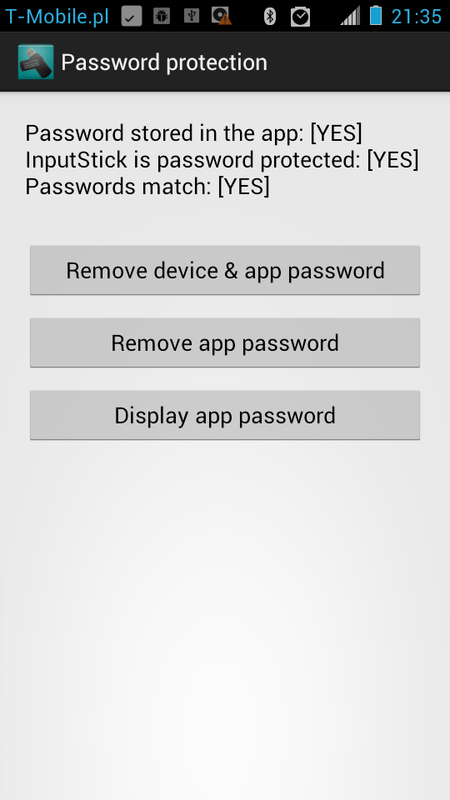 Device (InputStick) and application passwords can be set or removed separately or both at the same time. Both passwords must match. 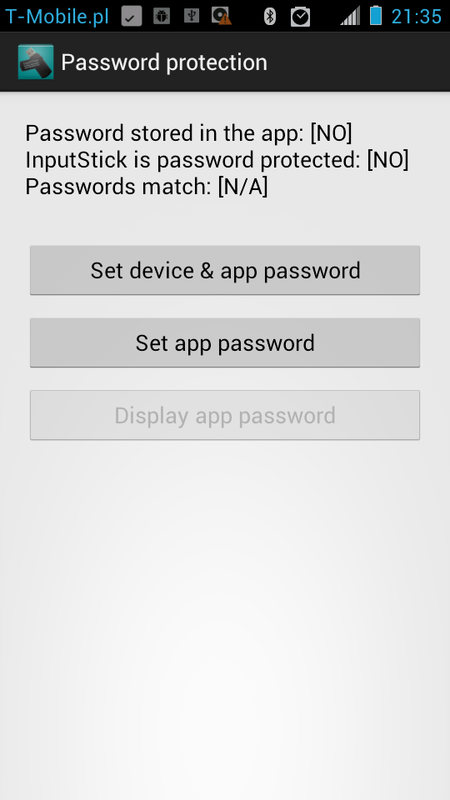 If you use your InputStick with more than one Android device, you must use one of them to set or remove both device and app passwords. On all other Android devices you will need to respectively set or remove app password only. 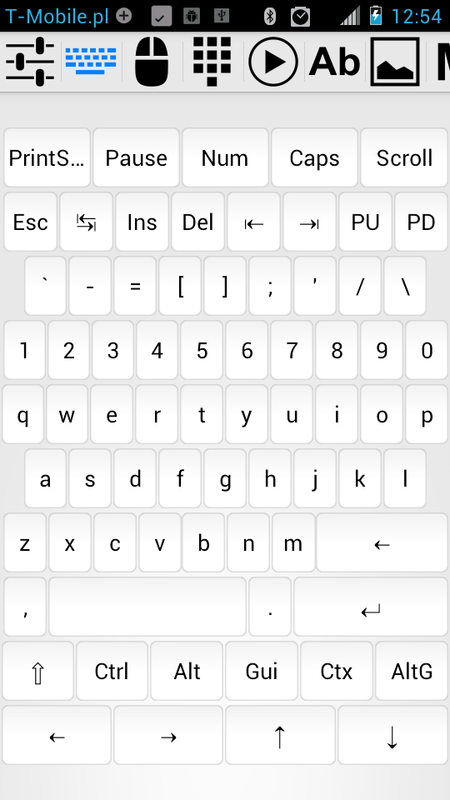 If access to your Android device is sufficiently protected (lock screen pattern etc), you can consider storing plain text version of your password. 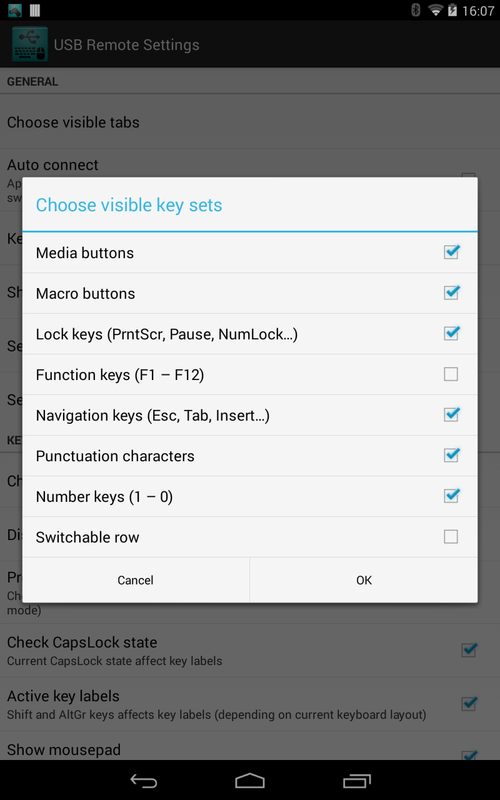 It may come in handy when you need to enter the password on other Android device later on. This option allows to remove password protection and all settings. Use it in case when you forget your password. 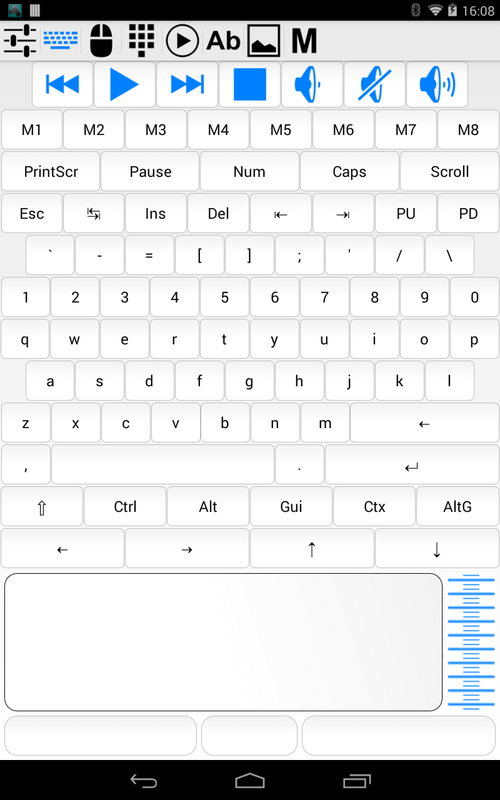 You will be asked to use your physical keyboard to set specified state of keyboard LEDs (NumLock, CapsLock, ScrollLock). After 1 minuter, InputStick will verify state of the LEDs. There are 10 such steps, after completing all of them, password and all settings will be erased and InputStick will be locked. You must unplug it form USB port before using it again. 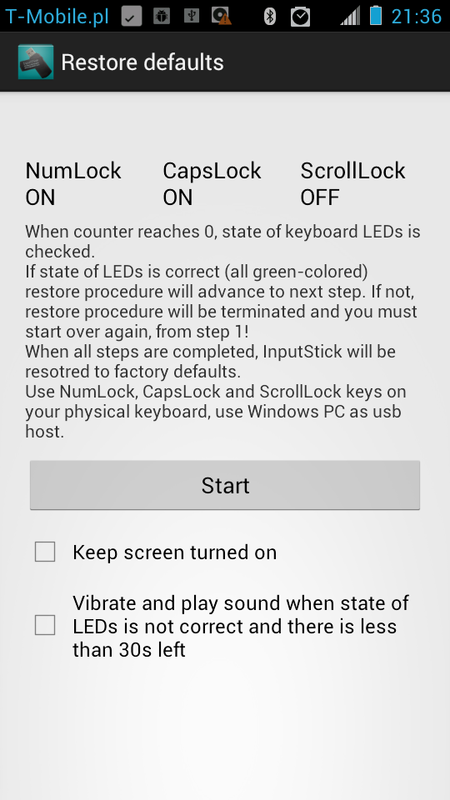 Note: this will work only on Windows based PCs, since Linux and OS X keeps state of keyboard LEDs separate for each keyboard (InputStick will not be able to detect NumLock, CapsLock or ScrollLock changes made by user using physical keyboard). 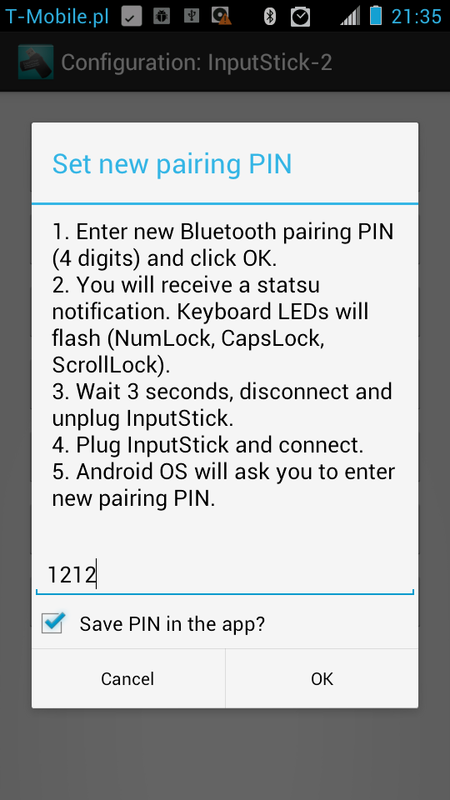 New firmware allows to change Bluetooth pairing PIN. New PIN must consist of exactly 4 digits. 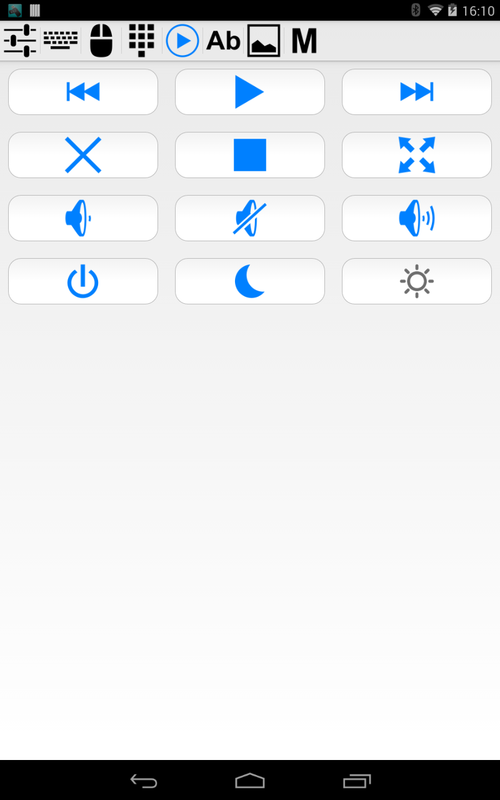 Settings new PIN will be confirmed by toggling keyboard LEDs, after that InputStick will be locked. You must unplug it from USB port and plug again. After that, during next connection attempt you will be asked to enter new PIN. 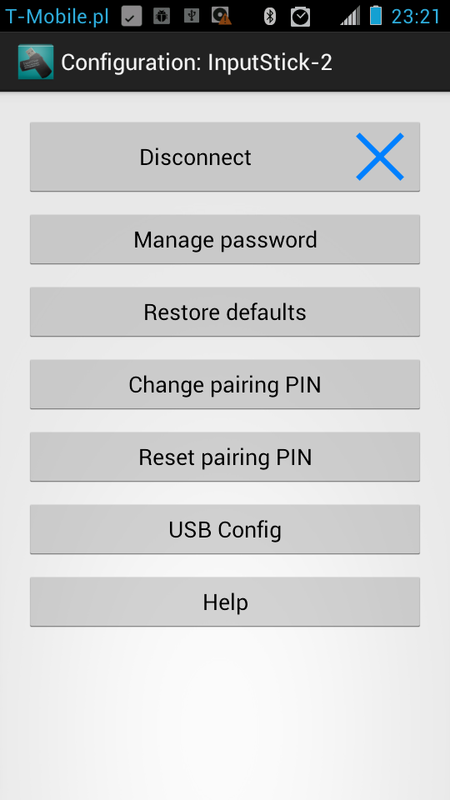 PIN can be stored in the app, just in case when you need to pair the InputStick with other Android device later on. This allows to make InputStick pretend to be some other hardware. First, you should get data from USB "Device descriptor" of the other device. Use this only if you know what you are doing! 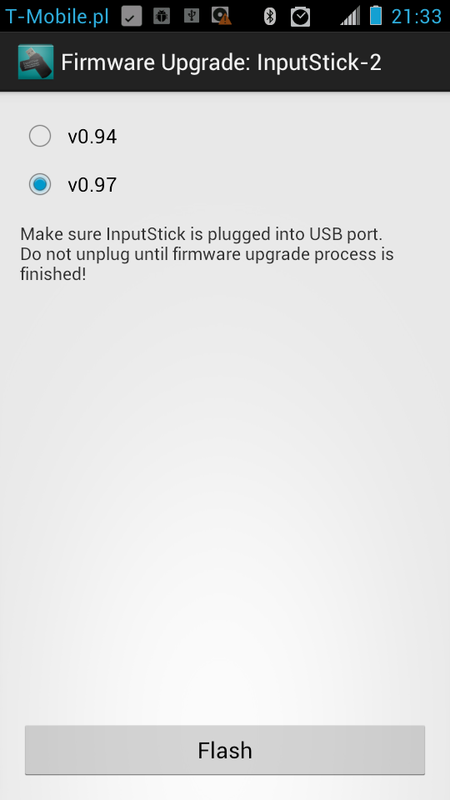 After uploading new settings, InputStick will simulate USB disconnect event and will reconnect in 3 seconds. consumer control interface: endpoint 3 (IN). Supports both Bluetooth 2.1 and Bluetooth 4.0 modules. 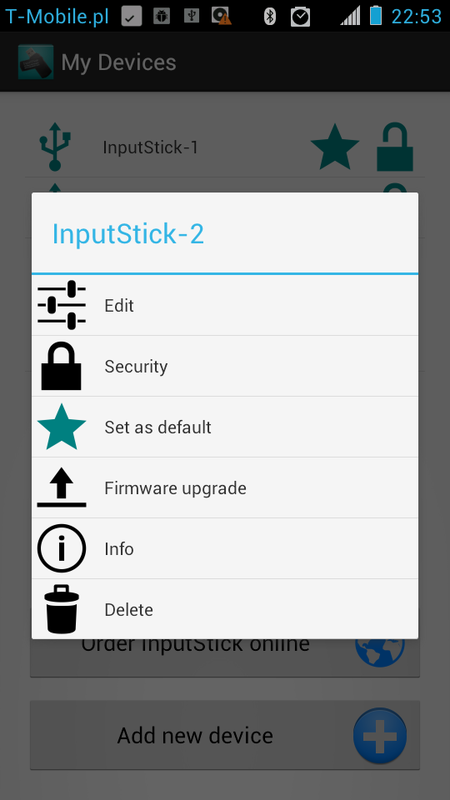 InputStick with Bluetooth 4.0 module will be available really soon, more details will be posted a bit later. Pairing PIN can be changed. 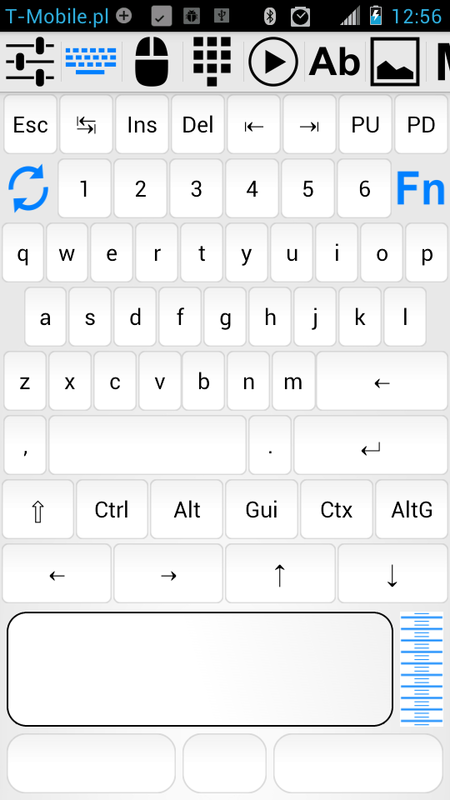 Pairing PIN can be restored to default value (1234): press NumLock, CapsLock or ScrollLock 15 times during first 30 seconds after plugging InputStick into USB port (Windows only). Fixed bug when mouse interface did not work when InputStick was plugged into USB port before turning on USB host. Added gamepad functionality: 4 axes, 16 buttons. Added USB resume functionality (wake up USB host). USB host must supply power when in suspended state. 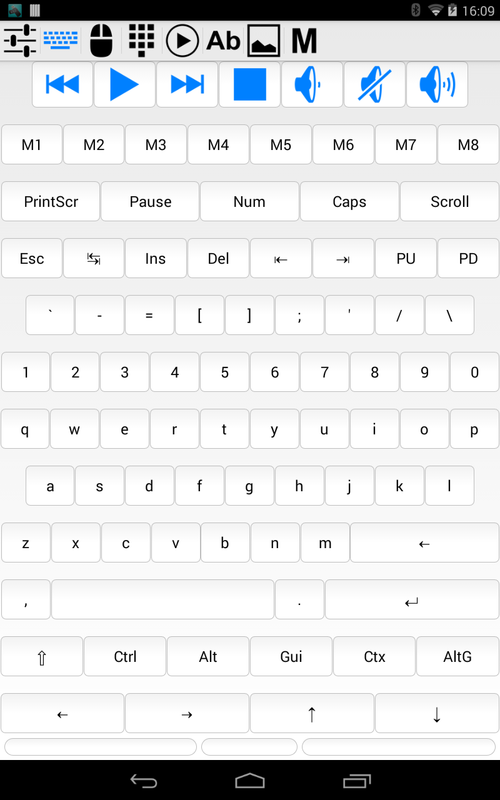 Text can be typed up to 4 times faster. USB PID and VID can be modified by user. Authentication attempts limited to 1 every second to prevent bruteforce attack. If password protection is not enabled, device will be locked 30 seconds after being plugged into USB port. When locked, it will be not possible to: set password, change PIN or upgrade firmware. Other functions will work normally.